operational efficiency and effectiveness in order to increase competitiveness. 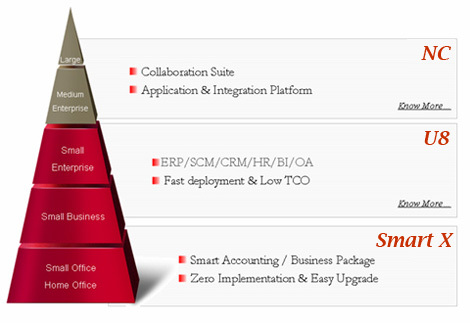 features of various solutions wheareas keeping the investment cost at reasonable level. With our latest ERP Solutions to integrate with Social Network and E-Commerce, We have successfully Developed ERP solution for E-Commerce Business. Please click to review our case at http://www.photohutonline.com . solutionsand services in Asia. Established in 1988, UFIDA is recognized as an outstanding software company for its quality products and professional services used by a vast enterprise customerbase of over 500,000 across the region. 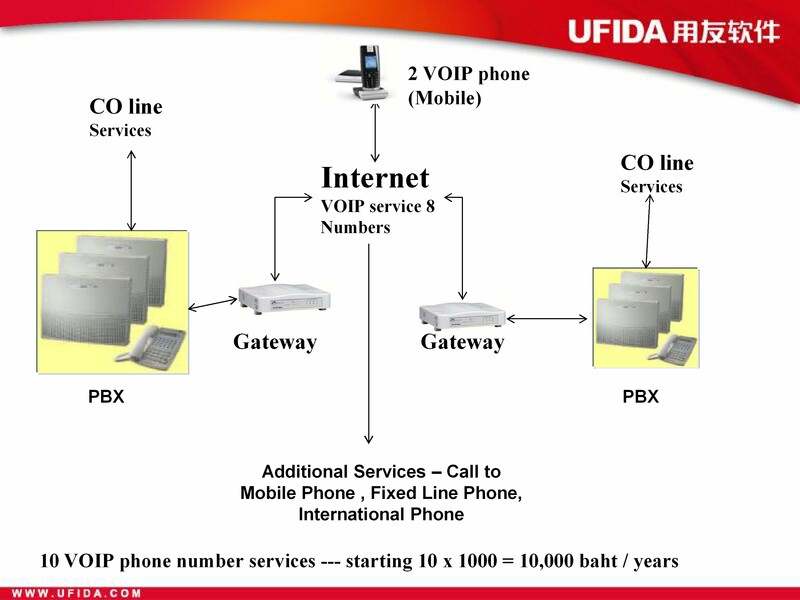 UFIDA (Hong Kong) Co. Ltd. is the wholly owned subsidiary of UFIDA Software Co. Ltd in Hong Kong SAR since 2003. Listed on the Shanghai Stock Exchange (SSE: 600588), with its 41 branches in mainland China, oversea branches or presences in Japan Hong Kong and Thailand now, and Singapore/Malaysia/Indonesia soon later, together with more partners in Asia regions, UFIDA has a wide range service channel to multi-national companies who has business in Asia.. It offers a wide range of management software products for Enterprise Resource Planning (ERP), Supply Chain Management (SCM), Customer Relationship Management (CRM), Human Resources (HR), Business Intelligence (BI) and Office Automation (OA). It also develops vertical industry solutions for e-Government, finance and asset management. Holder of CMM Level 5 and ISO9002 certifications, UFIDA also provides software-related services such as software outsourcing for customers worldwide. Annual market reports from independent research firms, IDC and CCID Consulting, rankedUFIDA as China’s No.1 management solution provider over the past five years consecutively.Its revenue in 2004 is equal to that of a Top 200 global software vendor, according to SoftwareMag.com. 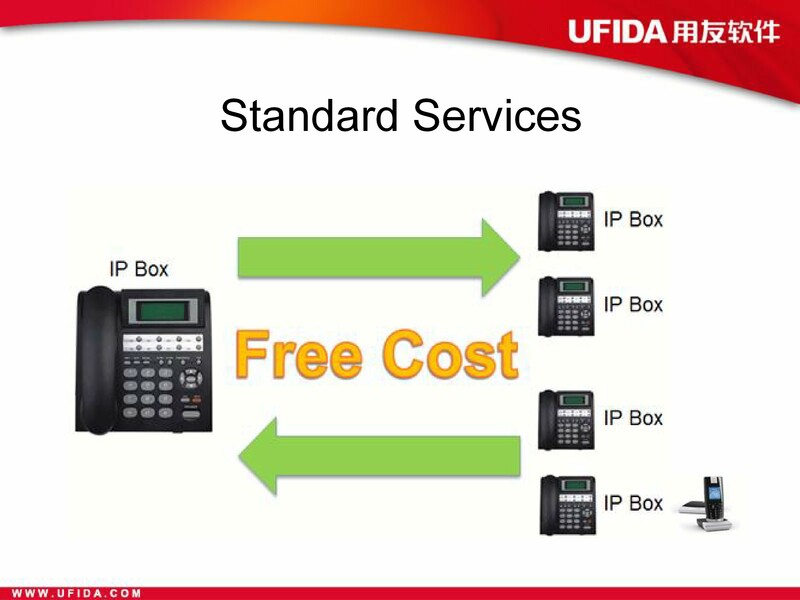 According to IDC, UFIDA is the largest Enterprise Resource Management (ERM) solution provider in China and has captured 15.5% of the US$239M mainland market in 2H 2004. With eyes focused on the global market, UFIDA has re-engineered its management philosophy, business strategy to product portfolio and talent recruitment. 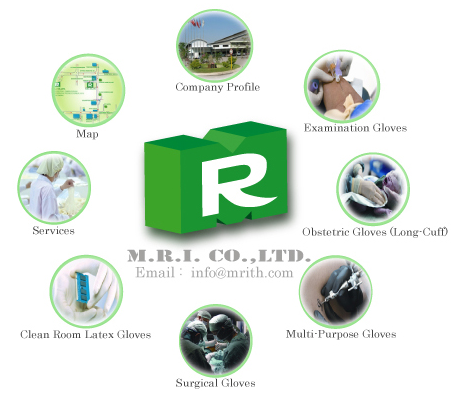 Already, it has delivered to the global market a series of product in international versions. These products are rolex replica constantly upgraded with enhanced functionality; some of which are tailor-made for foreign enterprises entering the China market or with Greater China operation. UFIDA’s market now covers Hong Kong SAR, Japan, Thailand and other Asian countries. The company is manned by a dynamic team, comprising both local and overseas talents with international exposure and management experience. UFIDA’s purpose is clear: to meet the requirements of its rapidly expanding global customer base and maintain competitiveness by adhering and exceeding international business standards. UFIDA Software Thailand Co., Ltd.
UFIDA Software (Thailand) Co., Ltd.
UFIDA (Hong Kong) Co., Ltd.
development as China's economy and playing an increasingly important role in the region. UFIDA ERP software has been sold to many countries and places in Asia. Copyright ® 2010 UFIDA Software Thailand CO.LTD.